this elegant theatre hosts musicals, Shakespeare, contemporary and classic dramas. Broadway smash hit Dear Evan Hansen is poised for a London transfer! We recommend taking public transportation to the theatre. The nearest tube station is Leicester Square Station (Northern/Piccadilly Lines) although Covent Garden Station (Piccadilly Line) is also quite close. The theatre is serviced by bus lines 6, 9, 11, 13, 15, 23, 24, 29,87, 91, 139 and 176. 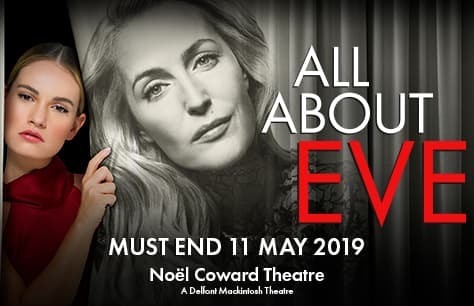 If you are driving to the Noel Coward Theatre the nearest carparks are the Q-Park Chinatown and the NCP car park at St. Martin’s Lane. The Noel Coward Theatre, London, originally known as the New Theatre, was built by Sir Charles Wyndham on St. Martin's Lane in London, England and opened on March 12, 1903. It was built behind the Wyndham's Theatre which was completed in 1899. In 1973 it was renamed the Noel Coward in tribute to the late Sir Bronson Noel Coward who had presided as its manager for many years. The theatre is now owned by Delfont-Mackintosh Ltd. (as of September 2005). The building was designed by architect W. G. R. Sprague with an exterior in the Classical style and an interior in the Rococo style. The theatre seats 872 patrons on 4 levels. The building is now a Grade II Listed structure. After opening in 1903 with a production of Rosemary starring Charles Wyndham and his wife, Mary Moore, the Noel Coward has hosted a number of notable productions. The theatre's first play, I'll Leave it to You played the then New Theatre in 1920. George Bernard Shaw's St. Joan with an acclaimed performance by actress Sybil Thorndike ran in 1924. The 1930s saw John Gielgud's production of Hamlet and he also appeared with Laurence Olivier, Peggy Ashcroft and Edith Evans in Romeo and Juliet. With the Blitz, came the destruction of the theatres that were home to the Old Vic and Sadler's Wells Theatre Companies. Both companies made the New Theatre home until their respective theatres were rebuilt in the 1950s. One of the most successful shows to play the New Theatre was Lionel Bart's musical retelling of Charles Dickens' Oliver Twist, which opened 30 June 1960. Among some of the notable productions recently is the 1994 revival of Turgenev's A Month in the Country starring Helen Mirren and John Hurt. 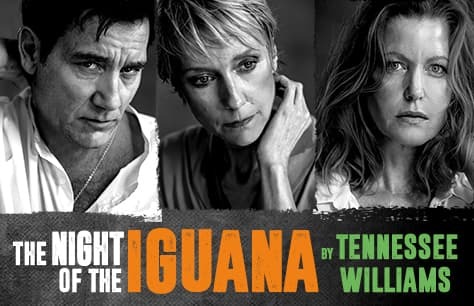 Recently, The Noel Coward Theatre has played host to some notable Shakespeare productions including a production of Twelfth Night set in India with an entirely Asian cast. The production played to packed houses and only closed as the Royal Shakespeare Company themselves had exclusive rights to perform their annual London season of Tragedies there. Between December 2004 and April 2005, they presented Hamlet, Romeo & Juliet, Macbeth, King Lear and a brand new production of Euripedes' Hecuba starring Vanessa Redgrave. In June 2005, the Irish hit The Shaughraun opened its Noel Coward Theatre London production, however it's success at the Dublin Gate Theatre was not matched in the capital and it closed just over a month after opening. This closure was followed with a dark period of around three months before the theatre transferred to the ownership of Delfont Mackintosh Limited and reopened in October 2005 with The Right's Size's new production Ducktastic!. Once again this failed to live up to expectations and closed swiftly just three weeks after opening on 19 November 2005. A short Christmas season of Patrick Stewart's one-man version of Charles Dickens' A Christmas Carol played between 6-31 December 2005. The theatre has since played host to some big names from the West End and Hollywood alike with performances from Jude Law, Daniel Radcliffe, Judi Dench, and Ben Wishaw. Currently productions of The Full Monty, Henry V, and A Midsummer Night's Dream are on at this venerable theatre. Where is Noel Coward Theatre? 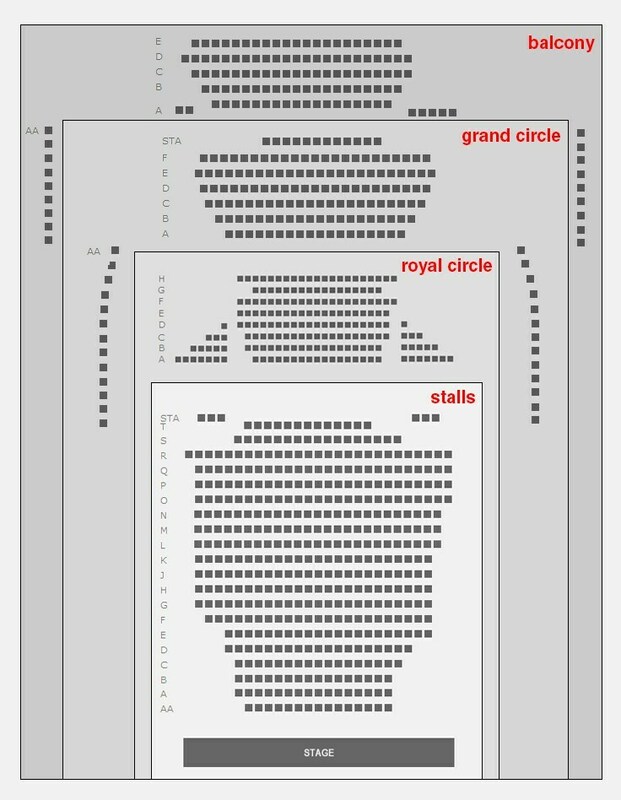 The Noel Coward Theatre has a capacity of 872 across 4 levels: Stalls, Royal Circle, Grand Circle, and Balcony.